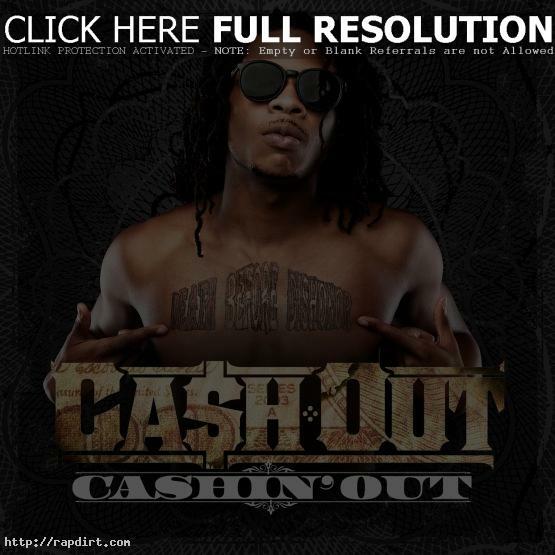 Atlanta rapper Ca$h Out is out with the music video to his new single ‘Cashin’ Out’, released on Epic Records. ‘Cashin’ Out’ is available on iTunes. Watch the video via YouTube below.